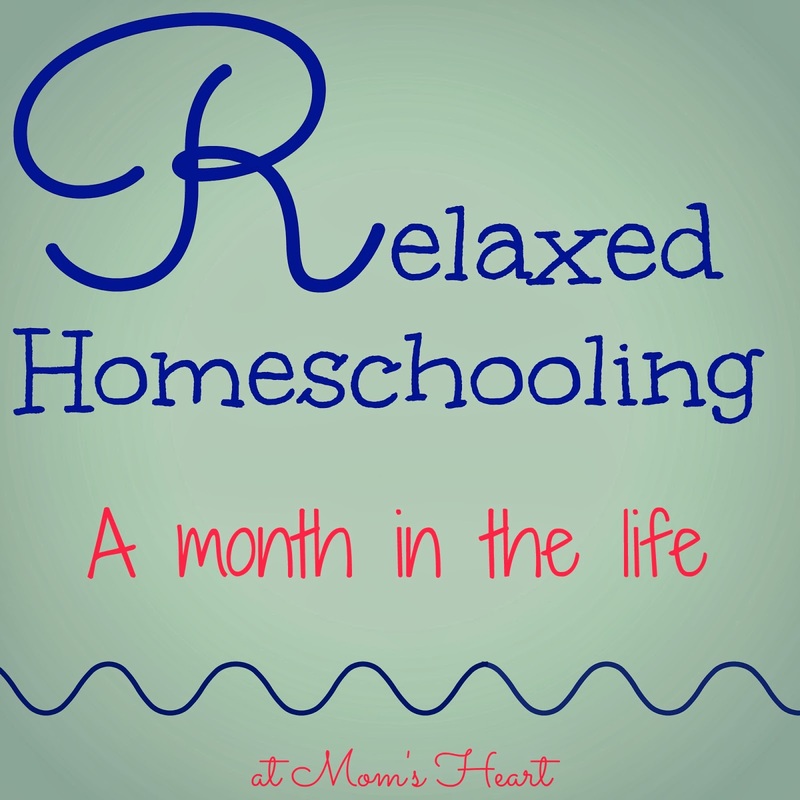 At the end of the year, it's fun to go back and look through the blog to see all the fun things we have done in our homeschool. Today I'm sharing the most popular posts from 2014, and it's a great way to see how we do things around here. 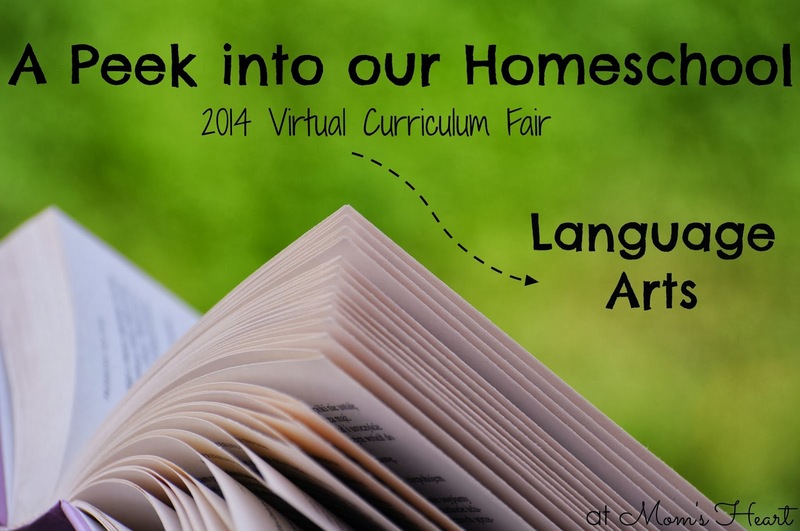 This was the last post in the 2014 Virtual Curriculum Fair, where we focused on the Arts and anything that brings beauty into our homeschool. I shared about art, poetry and handicrafts. 9. 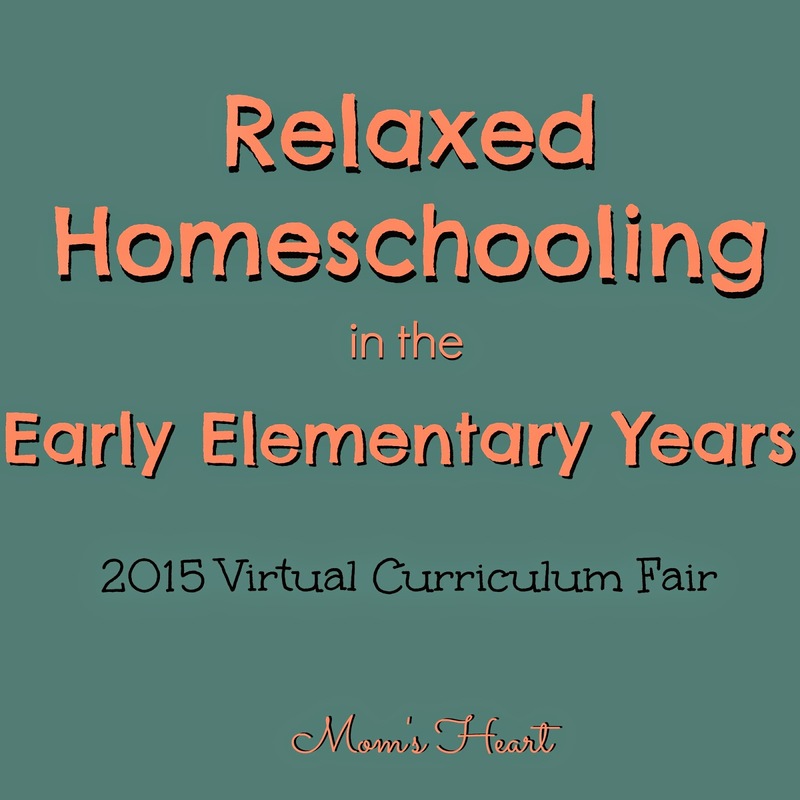 What is Relaxed Homeschooling? 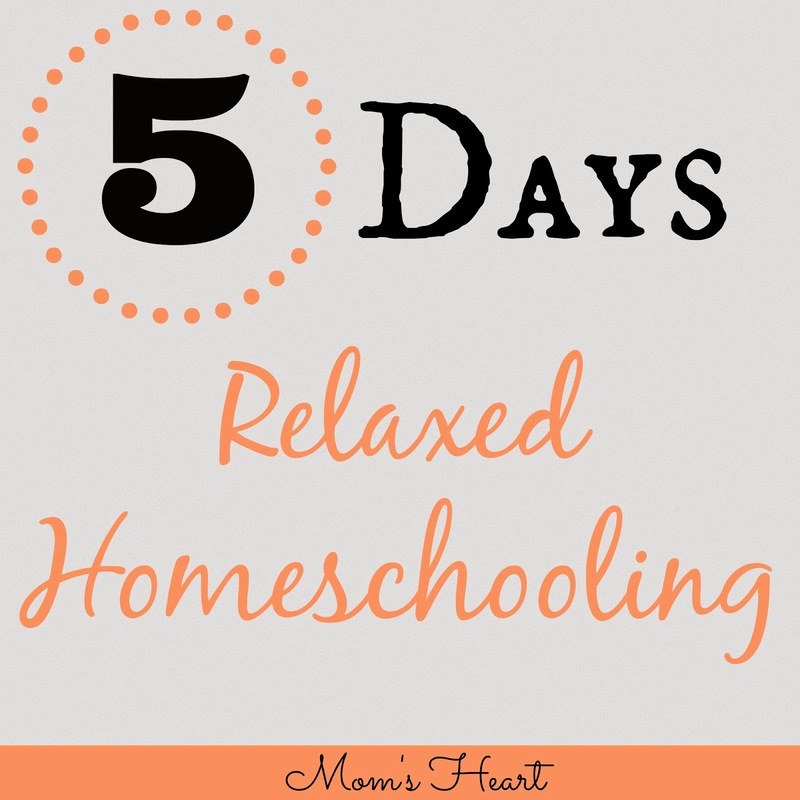 I started a 5 Days of Relaxed Homeschooling series by discussing what relaxed homeschooling means to me and how it looks in our homeschool. 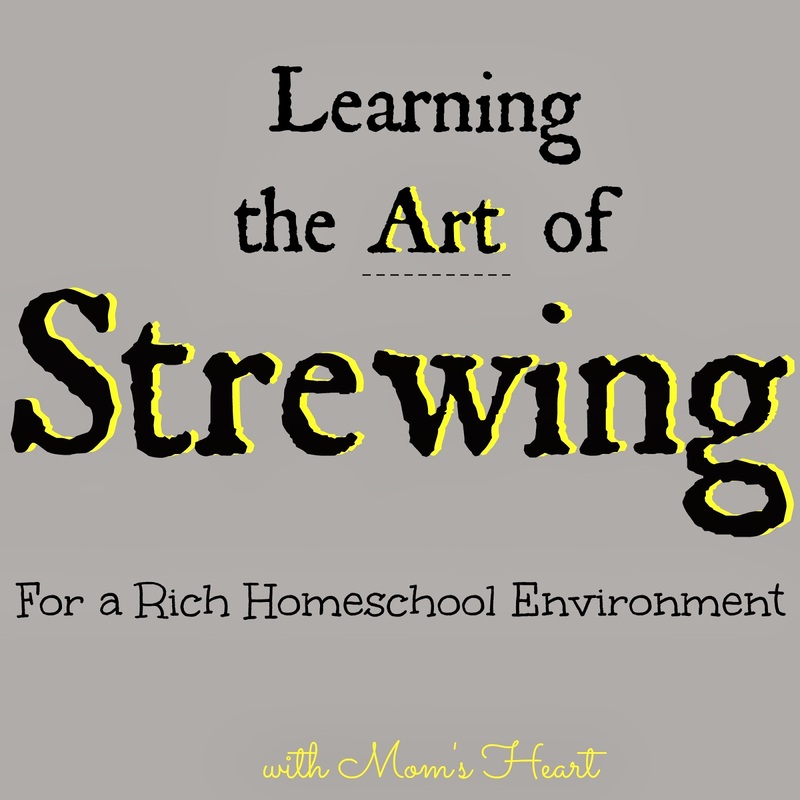 Strewing has become an important part of our relaxed homeschooling environment, and it is a great way to expose the kids to new ideas, learn what interests them and determine what is really important. 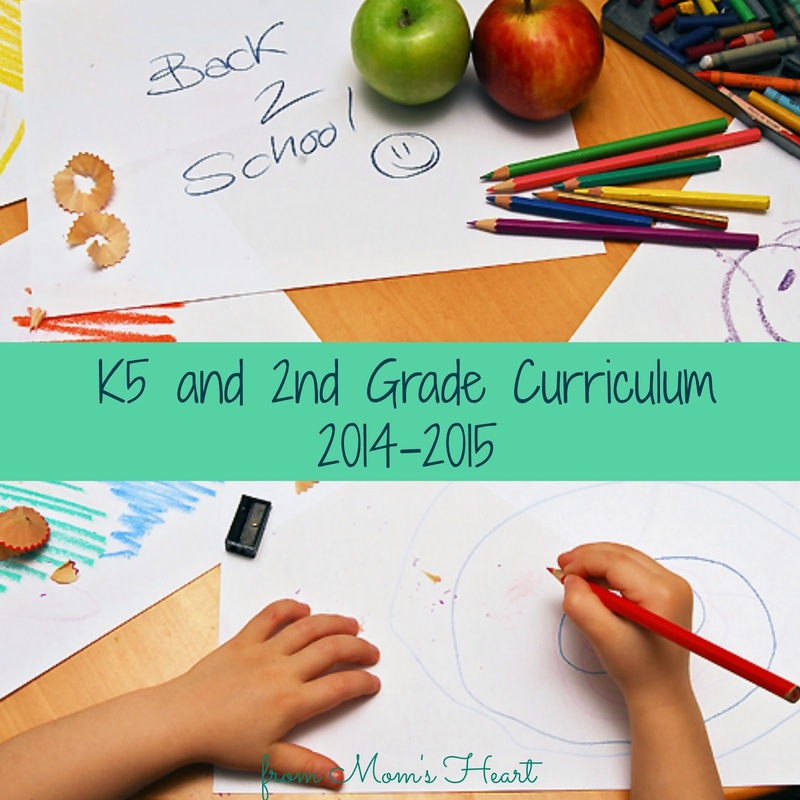 This post is about this year's curriculum choices and how we're combining the boys in a relaxed environment. 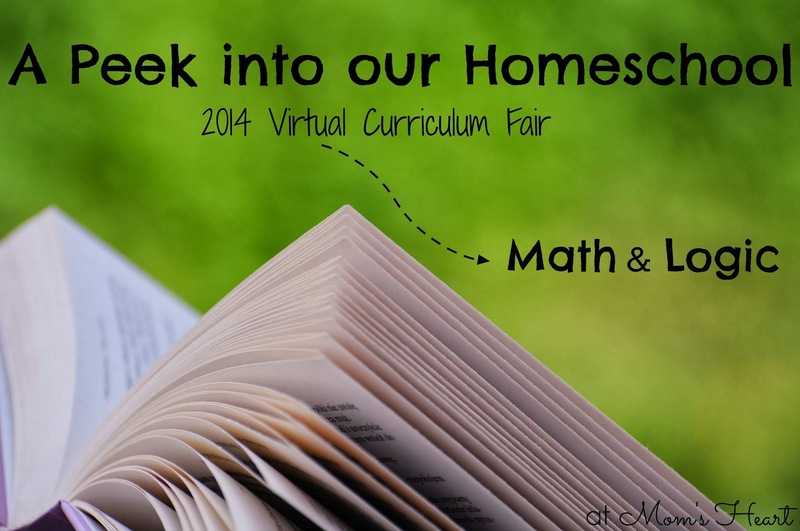 Of course, some of the things listed are changing, but I'll be discussing more of that in the weeks to come during the 2015 Virtual Curriculum Fair! 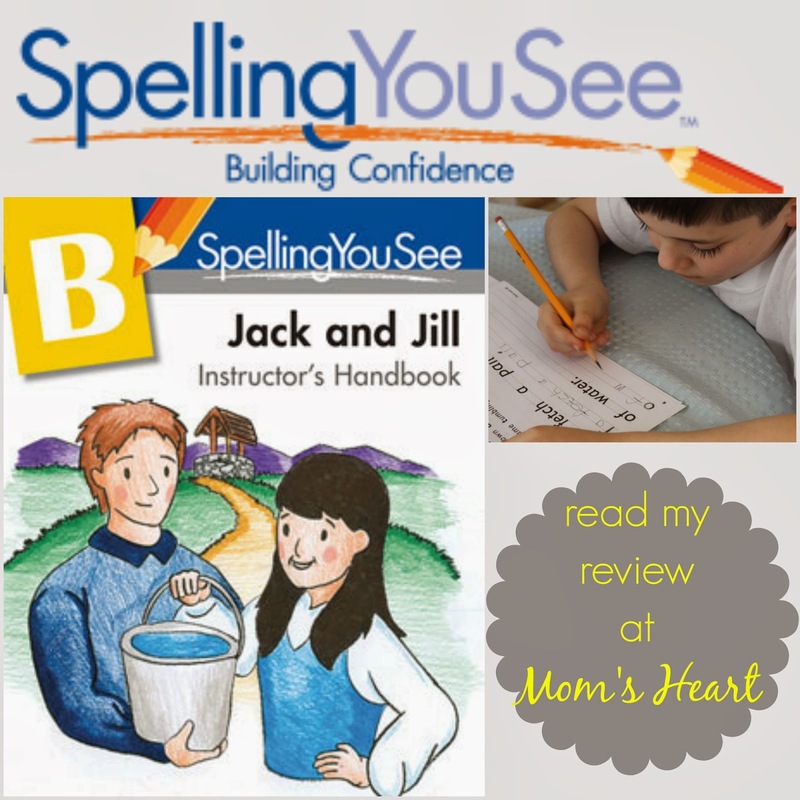 This new program from Demme Learning is a fresh approach to spelling, and we are still using the program. 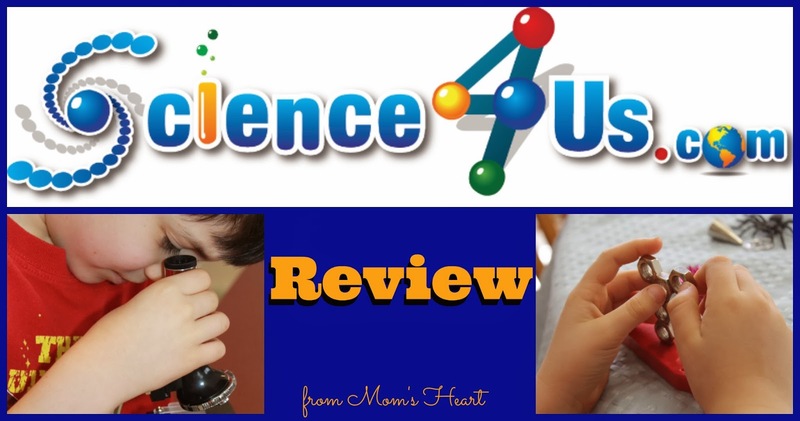 While we focused on nature study during the early elementary years, this was a very fun K-2 online science program and we definitely enjoyed reviewing this program. This post focuses on how we use Nature Study and a general approach to social studies in the early years to explore the world around us! When I wrote this post, I was focusing on how we used math supplements and manipulatives as a major part of our curriculum! This was the very first post I wrote in the Virtual Curriculum Fair, and as you might expect, I discussed what and how we approached Language Arts last year. This was the first time I shared a monthly overview, focusing not on the specific academics and lessons, but more on the natural learning that was happening and just enjoyed seeing how this approach is working for us. I hope this gives you a glimpse into our homeschool. 2014 was a fun year for us, as we've learned to Relax and learn together in new ways! I've said it before. I love being part of the Schoolhouse Review Crew! I've already talked about the blessings of the products and learning what the homeschool world has to offer. However, it's also important to note that I love reading homeschool blogs, and the Crew is made up of a huge variety of bloggers. 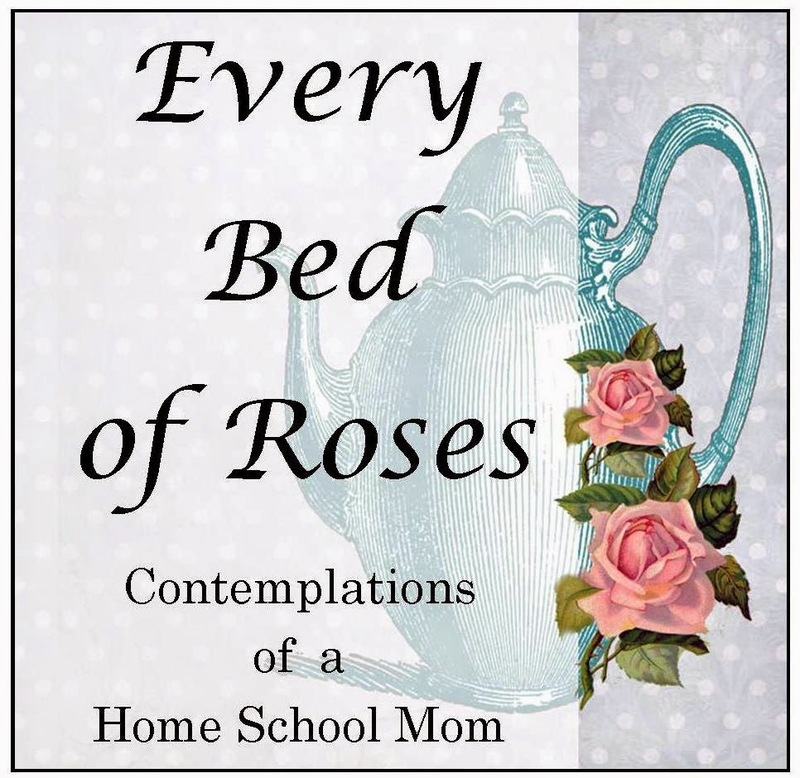 It is definitely a diverse group, which means among us you'll find not just homeschoolers, but women who are passionate about homemaking and organization, baking, farming, crafting, volunteering, and so much more. You'll also find that many of them have a way of offering just the encouragement you need at any given moment, whether it is homeschooling, parenting, marriage, or spiritual encouragement. I suggest settling in and get to reading, as I'm sure there's a new blog or two that could just become a new must-read for you!